Welcome to Learn with Lockwood’s. My name is Heather Lockwood. My aim is to make lessons enjoyable and stress free and not only to provide you with the best chance of passing your test 1st time but to teach you to be a safe driver for life. I’ve been a fully qualified Approved Driving Instructor in Chelmsford and the surrounding areas for over 8 years. During that time I have obtained BTEC Level 4 professional award in coaching for driver development. I use the latest coaching techniques to ensure pupils are taught in the way they learn best. Lessons can be 1hour 1.5hours or 2hours. All lessons/ payments will be recorded and progress will be in the form of a reflective log. These can be emailed to you at any time. 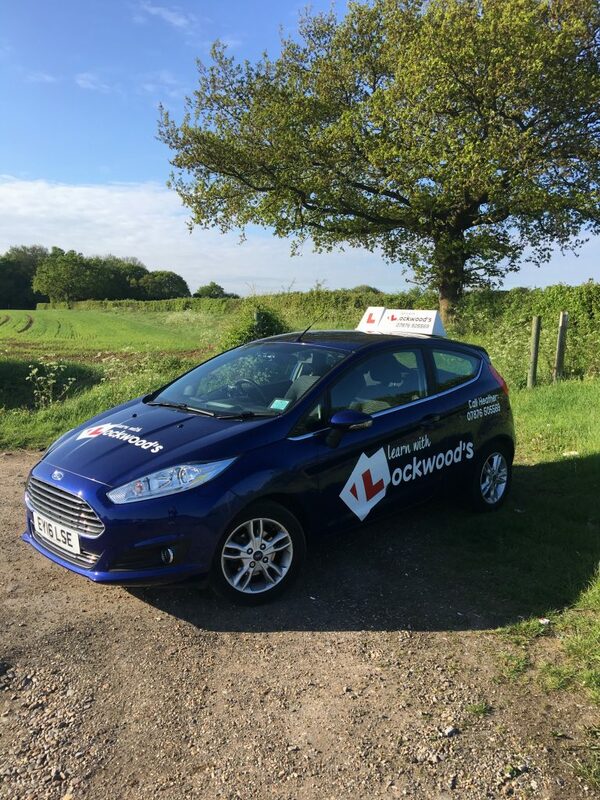 I cater for beginners and learners with some experience and refresher lessons for full licence holders who are looking for either further experience, which can include motorway driving or just a bit of reassurance. Refer a friend and receive a free hour’s lesson when they have booked and paid for a block of 10 hours with Learn with Lockwood’s School of Motoring. I learnt to drive with Heather! She really was amazing! She was so patient with me and explain everything so well! I would recommend her to everyone and anyone ! Very kind and patient, passed first time and gave excellent feedback on how I could improve – couldn’t recommend more! You must be of legal age to drive and produce a valid UK/Northern Ireland provisional category B driving licence. If an older paper licence is held, then you must also produce a valid passport as photographic identification. For Motorway or Refresher lessons a full valid licence must be produced with identification as above. 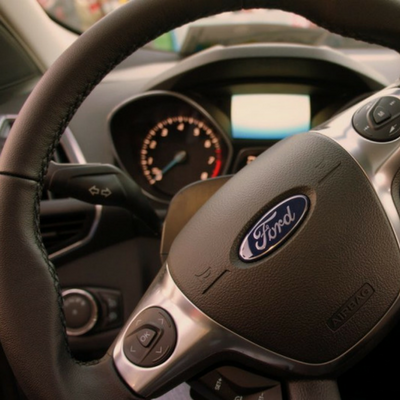 You must notify your instructor of any change of your ability or entitlement to have driving tuition, for example your provisional licence has been revoked or for medical reasons such as epilepsy. If you wish to cancel a lesson, a minimum of 24 hours notice must be given. Failure to give 24 hours notice will the result in the lesson(s) having to be paid for. Lessons can be cancelled by telephone or text message but must be acknowledged by your Instructor. If your Instructor turns up on time at the pre-arranged pick up point and you do not show, your Instructor will wait 10 minutes, if there is no contact made between you and the Instructor, they will leave and you will have to pay for the lesson. Lessons must be paid for in advance or at the time of the lesson by cash, bank transfer or cheque. Your instructor will advise you to whom the cheque should be made payable. You must not be under the influence of drugs/alcohol during the training. 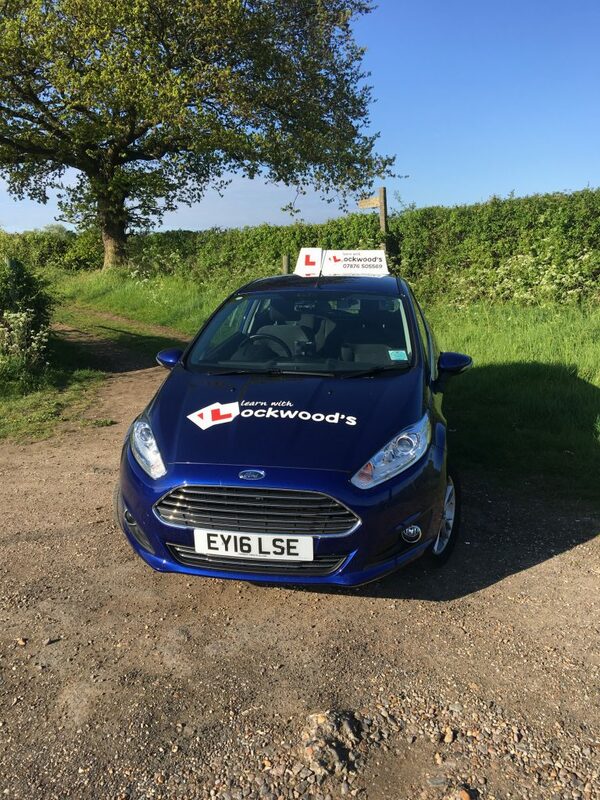 In the event of there being any signs of drugs/alcohol misuse, Learn with Lockwoods will withhold the use of the training vehicle for use of tuition or driving test until the pupil is in a legal and fit state to drive. Any prescribed medication that may effect your driving should be declared to Learn with Lockwoods and to the DVLA medical board. Should the pupil fail to reach a satisfactory standard of driving and is likely to be a danger to other road users, or is in an unfit condition through substance or alcohol abuse as described above, the ADI has a responsibility to the DVSA examiners not to allow the use of the training vehicle for the purpose of the driving test. This is in the interest of the pupil, the examiner and other road users and is a precautionary safety measure. DVSA guidelines do not allow for a pupil to take a practical test just for the experience. No responsibility can be taken for tests cancelled by the DVSA for whatever reason. Lessons will have to be paid for but can be claimed back from the DVSA. The Instructor cannot be responsible if you fail the eyesight test. Your Instructor will be responsible if the test is cancelled due to the condition of the tuition vehicle. We always treat your data with respect and never pass it onto third parties. Please read our full privacy notice here. Learn with Lockwood's School of Motoring shared a post. Have you won this car? You'll find out in the next two weeks! Thank you for participating in the #mysmallchange campaign. The competition element has now closed and during the next fortnight we will contact the winner to arrange handover and associated publicity. Learn with Lockwood's School of Motoring shared a video. Learn with Lockwood's School of Motoring added 2 new photos.